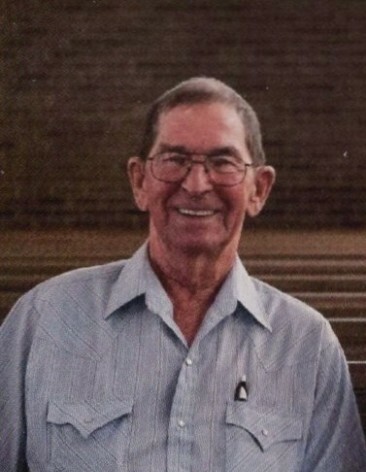 Obituary for John Robert Lamar | Smith Mortuary, Inc.
John Robert Lamar, 81, of Charleston, passed away January 12, 2019. He was born December 26, 1937, to the late Claude Leroy and Corene Lamar. He was a member of Branch Baptist Church. He was preceded in death by his parents, one son, Tommy Lamar; one brother, Leroy Lamar; three sisters, Laverne Harris, Louise Kapper, and Rose Brown. Funeral service will be held 10 AM, Tuesday, January, 15, 2019 at Smith Mortuary Chapel with burial to follow at the Garden of Memories in Charleston. Bro. Tim Hobbs will officiate service. Left to cherish his memory is his wife Carol Leird Lamar; one daughter Jerri Emrick (Russ) of Ozark; two sisters, Myrtle Kuykendall of Branch, Clyde Mae Mathews of Caulksville; two grandchildren Danielle Rector (David) of Springdale, Zac Emrick (Lacey) of Alma; one great grandchild Landan Mills of Alma. Pallbearers will be Zac Emrick, David Rector, Mike Mahl, Steve Young, Clinton Bottoms, and Dwayne Hopkins. The family will receive friends Monday, January 14, from 6PM to 8PM at Smith Mortuary. Memorials may be made to Branch Baptist Church.